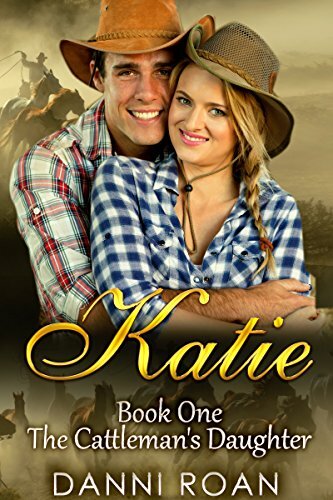 Review of Katie: Book One: The Cattleman’s Daughter by Danni Roan! Katrion (Katie) James, the oldest daughter of the Broken J ranch has always been the serious, responsible one. Can she finally let go and answer the call of her heart, or will her mother’s dying words forever bind her to a life without a love of her own? Strong, independent and dedicated to her family Katie believes that life is all about responsibility. Working alongside her father to see that the ranch is successful she has all but forgotten she is a woman. Wilson Robertson, is down on his luck and tired of dusting the trails. Pushing thirty he longs for a piece of land of his own; a home. But when he meets the Cattleman’s daughter his dreams could be lost for ever. Can two people determined to live up to their responsibilities learn that there is more to caring and loving than simply doing the right thing? Find out in this sweet historical western romance. my point of view: This is my first book by Danni Roan, and it was a beauty! I love a good western, set in the 1800’s and was thrilled to have found this story.The setting is wonderful, a ranch in the middle of nowhere, run by a bunch of “old timers” who work hard to keep things running. Katie is the oldest daughter who has a sense of needing to be the head of the family, after her father of course, but sometimes we get it into our heads that we must sacrifice our own dreams to keep the dreams of our loved ones alive. Preconceived notions are pretty much never a good thing, lol! Promises made as children can oft times be misconstrued as adults….and as adults we sometimes don’t realize the implications of words we speak to children. Stories like this one tend to remind us of how far reaching our words can be! Will has his own notions as well, thinking he’s never going to be “good enough”. Thank goodness the good Lord sent Jesus to save us all because none of us will ever be ‘good enough’ yet we are saved by Jesus. This sweet story takes us all on a journey into the past and life on a ranch, which I admit to having a love of both the historical and western aspects! But more importantly it takes us on a journey to realizing God does not separate us into classes of okay, just right, or good enough! I am looking forward to reading the rest of the series, as all of these characters have stolen my heart! And hey, what an adorable cover photo too! I am not a huge fan of photo covers, but truth be told, these two fit the writer’s descriptions to a “T” and I couldn’t be more pleased! Danni Roan has always been a storyteller and that unique talent has translated well into the western romance genre. Danni’s characters are real, genuine and come alive on the page. To date, Danni has two western romance series, The Cattleman’s Daughters and Tales from Biders Clump, as well as several stand-alone novellas in the Strong Hearts: Open Spirits group. Danni has also participated in several multi-author projects including Whispers in Wyoming, a Christian, Contemporary Western Romance series and the much anticipated Alphabet Mail-Order Brides series. Danni has Bachelors of Missiology and a Masters in Teaching English as a Second Language (ESL). 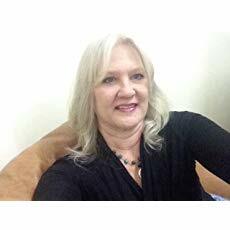 Danni has taught English and ESL, for over fifteen years both overseas and at home in the United States. These skills and her experience with people from all over the world have given a special flavor to her writing which only adds to the authenticity of her characters. Danni lives with her every-day-hero of more than twenty-seven years in a thirty-six-foot camper that they are using to tour the United States, adding new life to the setting and drama of her books. She is very proud of their son who is studying at the University of Florida. You can follow Danni’s adventures on her blog as well as reading about them in her work. 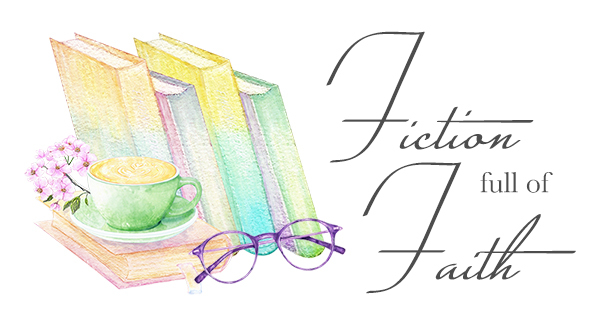 Danni is a member of the Pioneer Hearts Authors and Readers group on facebook and loves working with and interacting with so many talented friends. She has made lasting connections and feels that she is a part of something bigger than herself. Originally hailing from Pennsylvania Danni feels a connection to the land and loved riding over the verdant hills of western PA on horseback throughout her youth. This amazing story is available for on $0.99 on Amazon, I cannot tell you what a bargain that is! Get your copy today! Previous Review & Giveaway of Whatever Comes Our Way by Jaycee Weaver!